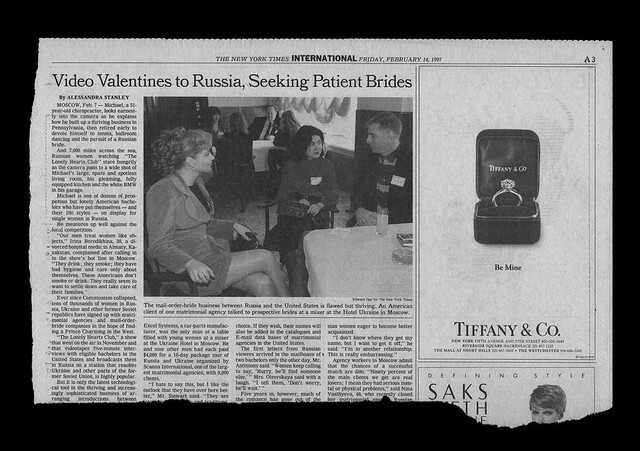 Every day for the past 20 years, Ross Bleckner has collected page A3 of The New York Times, which always features an advertisement for Tiffany’s in the top right corner. Because of its placement in the paper’s first page of international news, the advertisement is usually placed alongside a news item about a major catastrophe, tragedy, or war. This juxtaposition creates an unusual tableau that can be equal parts humorous, tragic, ironic, and revelatory, especially for those with minds as alert as Bleckner’s, attuned to noticing the stark contrast between decadence and decline as reported by one of the greatest newspapers in the world. A3: Our Lives in The New York Times, a book of 87 works by Bleckner that includes the one above, was published by Edgewise Press in 2011. Bleckner’s bio, more examples of his clipping, and the opportunity to purchase prints, at Artspace. As we wonder where they put the comics, we might recall that it was on this date in 1883 that the Himno Nacional of the Dominican Republic, “Quisqueyanos Valientes” (“Valiant Quisqueyans”), was performed for the first time (at the Masonic Lodge “Esperanza No.9”). The Dominican Congress adopted Himno Nacional as the official national anthem, after heated debates, on June 7, 1897. 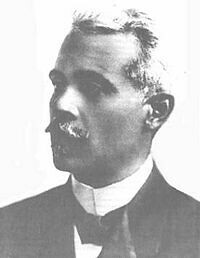 But President Ulises Heureaux vetoed the act because the lyricist Emilio Prud’homme was an opponent of his government. Heureaux was murdered in 1899, and the political disorders of the following years prevented the “officialization” of the anthem. Himno Nacional was finally adopted (by dictator Rafael Trujillo) on May 30, 1934. Hear the U.S. Navy Band play the anthem here.